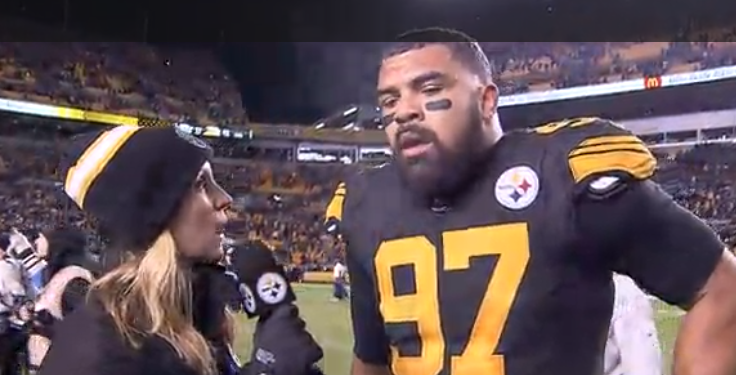 Cam talks with Missi Matthews following the win. 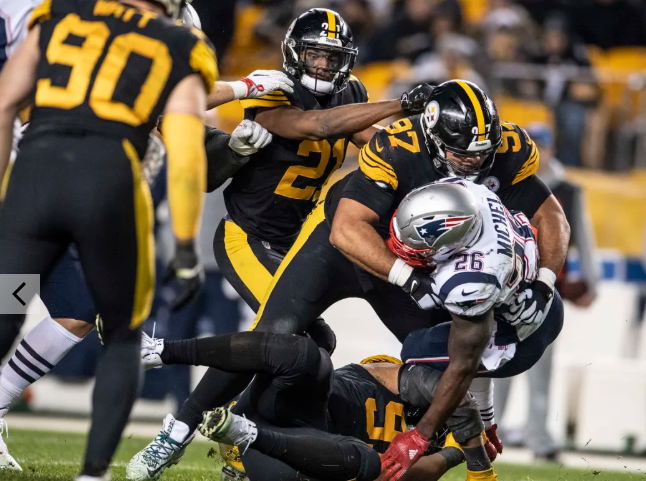 The Steelers went into Sunday’s game with their backs against the wall and never blinked, knocking the wall right over with a 17-10 win over the New England Patriots at Heinz Field. 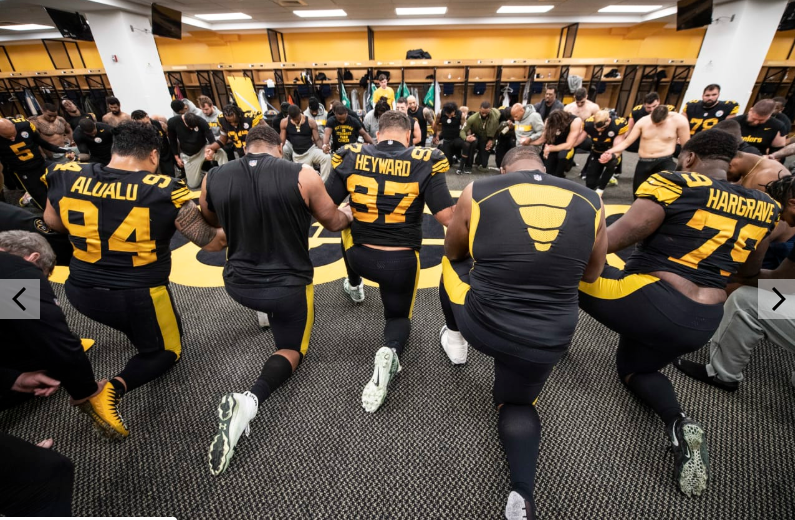 All three phases came together in the win, one that has the Steelers still in first place in the AFC North. The Steelers take on the Saints next week! See yinz then!